Far Cry New Dawn is one of the most eagerly anticipated games of the year, but it’s also special for another reason. Actually, this is the first game in the long-running franchise to continue the story of the previous game, and takes place after the events of last year’s Far Cry 5. 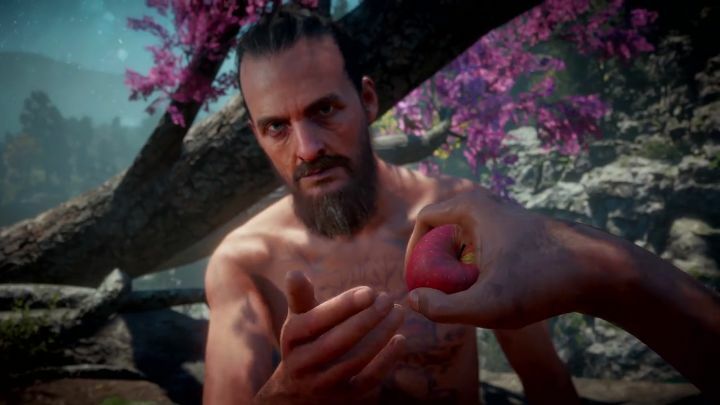 And speaking of Seed, you might be surprised to know that he actually makes an appearance in Far Cry New Dawn. He did feature in the game’s cover art after all, and while some had speculated players might actually get to play as “The Father” in New Dawn, this is not actually the case. What’s surprising, though, is that players will actually get to team up with Joseph Seed in order to take out the twins – a really nice story twist that few saw coming. This could make Far Cry New Dawn’s story the most original in the series yet, while new additions to the Far Cry formula such as Expeditions could yet make this the best spin-off entry in the series since 2013’s Blood Dragon when it hits shelves next month.